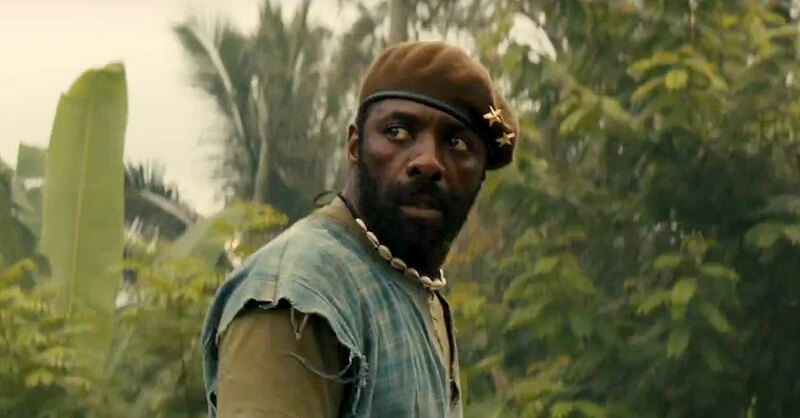 Idris Elba has long been considered one of the most gifted actors around, plying his trade to tremendous effect in everything from The Wire to Thor: The Dark World to Beasts of No Nation. Basically he's proven he can do anything he wants, and do it well, in front of the camera. But what about on the other side of the lens? We're about to find out. Studiocanal UK has announced that Elba will make his directorial debut on an adaptation of Victor Headley's novel, Yardie. Penned by Brock Norman Brock (Bronson), the '80s-set film follows a Jamaican drug courier as he transports a kilo of cocaine to London, only to decide to sell it for himself on the mean streets of Hackney.